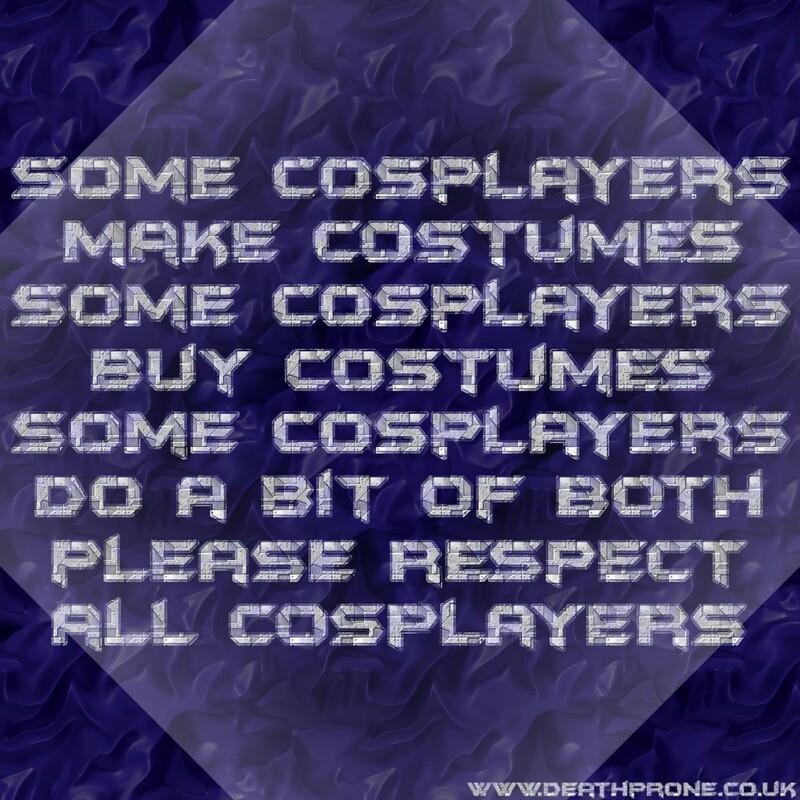 Wyntercon 3 Cosplay Event In Eastbourne 2016, stalls, workshops etc. Every year in Eastbourne they have a great cosplay convention event called Wyntercon, these were from the third one, held on the 1st and 2nd of October 2016 at the Winter Gardens in Eastbourne. Wyntercon had special guests (Including Solphie Aldred / Ace from Doctor Who), stalls selling all kinds of things, workshops, cosplay costume area, gaming, photo booth (with the Time Machine and the TARDIS! ), competitions, activities, RPG's and so much more. It's a great event for getting your geek on and meeting like minded people, hanging out in weird and wonderful costumes (optional, but definitely encouraged!). This year I was kindly invited by Andy Kybett to come along and be one of the official photographers, wanting to get into the spirit of things, so for the first time ever I decided to try to cosplay a couple in one weekend for the first ever time, I went to this convention as Harley Quinn (Margot Robbie / Suicide Squad version) on the Saturday and Joker (Heath Ledger / The Dark Knight version) on the Sunday!! !